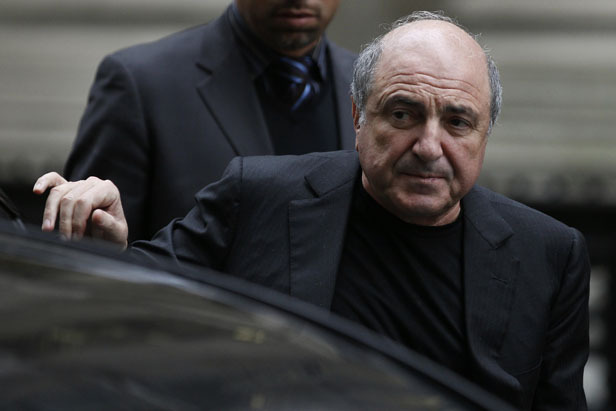 It took time to evaluate the scale of Boris Berezovsky, who died on the 23d of March 2013. Watch the film and look back in these vulnerable times and make some conclusions. Berezovsky belonged to the breed of people that can’t bear losing. To them, life is about winning. But the last several years brought the London émigré a string of setbacks. He was well and truly taken apart by Vladimir Putin. All the people in Russia whom Berezovsky bankrolled either defected or stepped aside, or passed away.